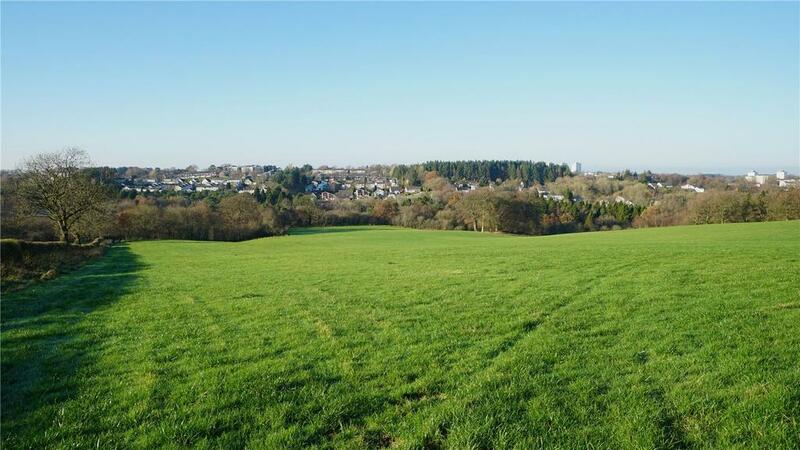 The Land at Calderside sits in a secluded position, in an area of open countryside within close proximity to the nearby settlements of Blantyre and East Kilbride. The property is situated in a highly accessible location close to the A725 which provides swift access to the Raith Interchange (Junction 5) on the M74 to the east, and East Kilbride to the west. 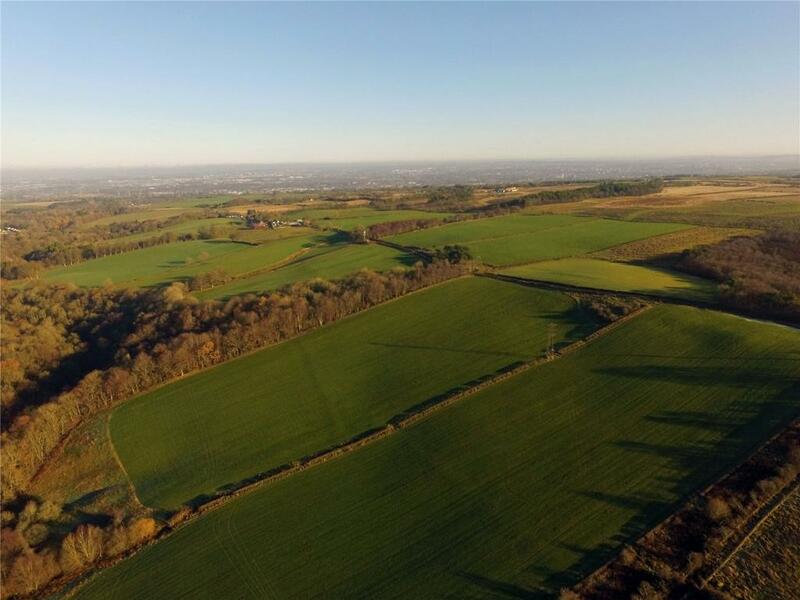 The popular towns of Hamilton, Motherwell and Cambuslang are all located within 7 miles of the property and provide a range of local amenities, schooling, shopping, leisure and business facilities. auction marts provide renowned outlets for breeding and finished livestock produced on the holding. 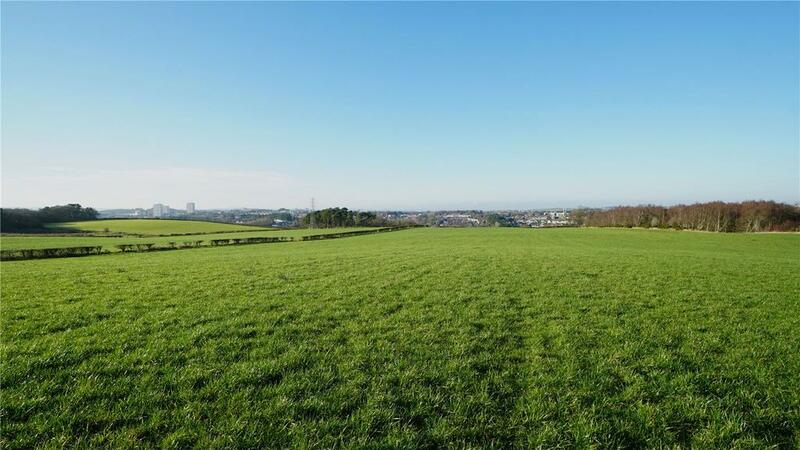 The Land at Calderside extends to 60.36 Ha (149.15 Acres) in all and provides an additional area for grazing and fodder production. 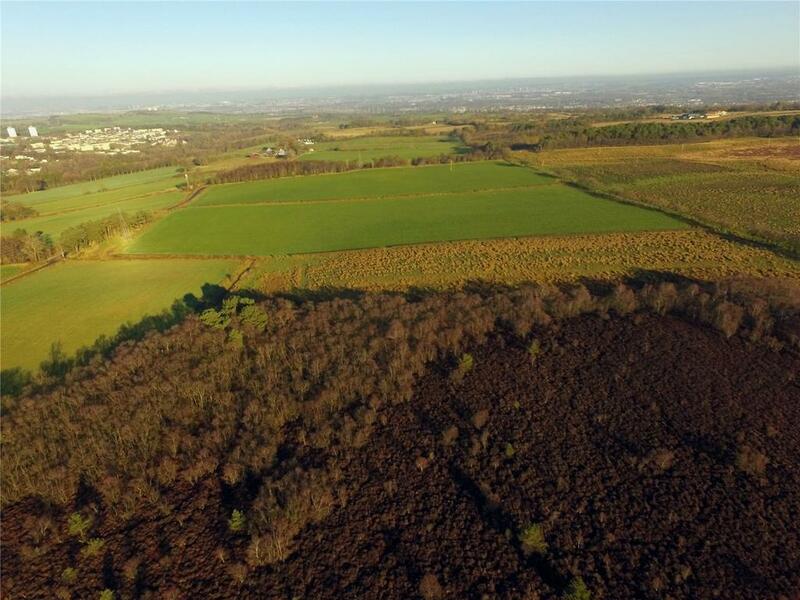 The land also provides for a number of blocks of amenity woodland on both sides of Calderside Road. The land is of a varying aspect rising from 130m above sea level in the Calder Glen to the west up to 200m above sea level on the eastern boundary. The majority of the fields have direct access from the adopted public roads which dissect the farmland. Property reference STR180089. The information displayed about this property comprises a property advertisement. OnTheMarket.com makes no warranty as to the accuracy or completeness of the advertisement or any linked or associated information, and OnTheMarket.com has no control over the content. This property advertisement does not constitute property particulars. The information is provided and maintained by Galbraith - Stirling. Please contact the selling agent directly to obtain any information which may be available under the terms of The Energy Performance of Buildings (Certificates and Inspections) (England and Wales) Regulations 2007 or the Home Report if in relation to a residential property in Scotland.